This year's Euchre tournament will be Saturday, April 27, 2019. 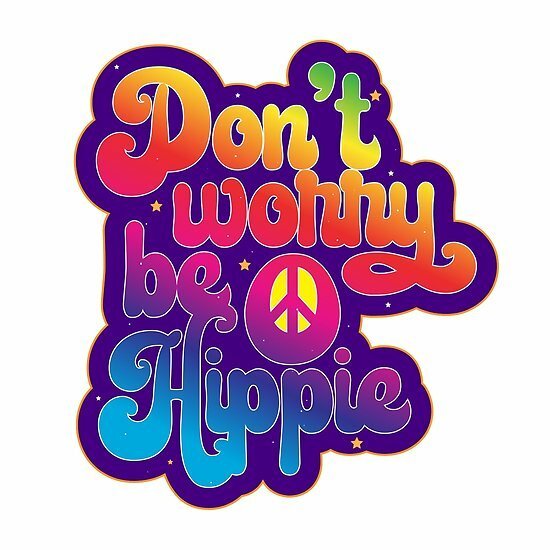 We have a throw-back theme: Don't Worry, Be Hippie! New change for 2019! All of the event registrations entitles you to 4 tickets that can be used for alcoholic drinks or raffle tickets or any combination of either. Once the tickets are used, there will be a nominal charge for each alcoholic beverage. **Soft drinks, coffee and bottled water are FREE! 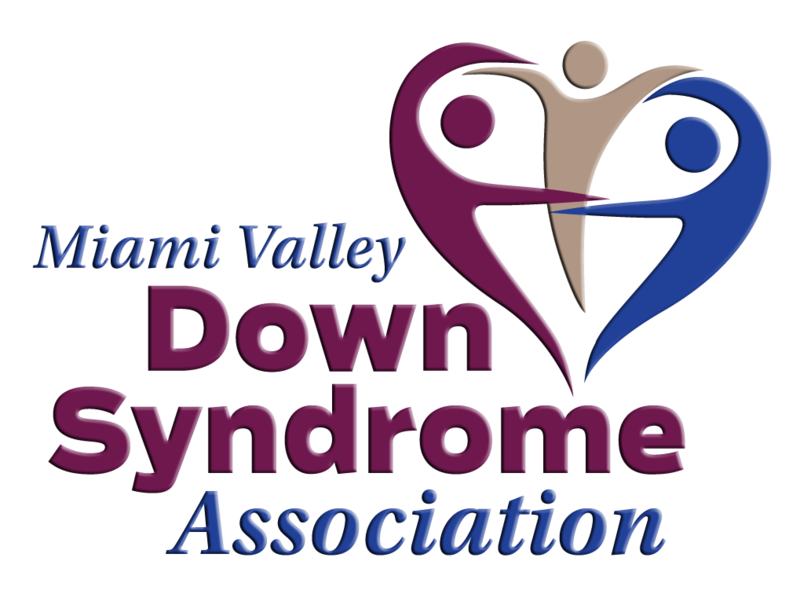 This year's emcee is Jason Michaels from WHIO Radio!